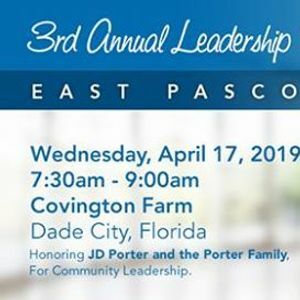 Please join us for the 3rd Annual East Pasco Leadership Breakfast! Feeding Pasco’s Elderly relies upon the support of private contributions from individual and corporate partners. 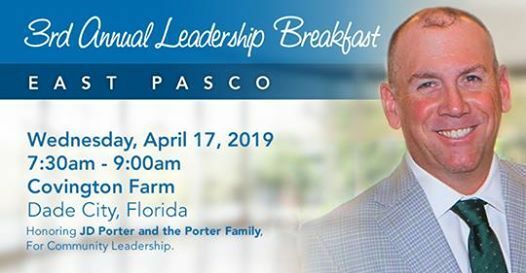 Feeding Pasco’s Elderly is a not-for-profit organization incorporated in Florida and recognized by the Internal Revenue Service as a tax-exempt 501(c)3 organization, donations are tax deductible.